Navigating the maze of lenders and loan options can be daunting for anyone in the market for a mortgage. 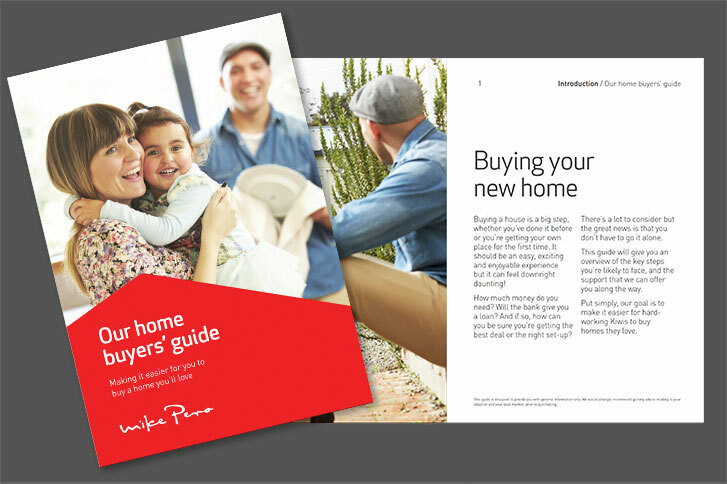 Whether it’s your first home, you’re upgrading, refinancing, refixing or adding to your investment portfolio – it pays to be able to access the right knowledge and advice. That’s where a mortgage broker from Mike Pero can help. They are your local finance expert and they can help you make sense of all the options, paperwork and process. They understand the finance market better than anyone – so tap into that knowledge to take your property dreams to the next level. What solutions and services does Mike Pero offer? Mike Pero mortgage brokers provide a range of products and services that spans across the finance and insurance sectors. If you’re looking to buy property – they have access to a wide panel of lenders, so can help you find a great solution. They also have access to a number of insurance providers, covering house and contents, landlord's insurance and even personal insurance options. Of course, if you are looking for a better deal than the one you have, Mike Pero mortgage brokers can also help. Mike Pero mortgage brokers know the finance industry, so they have a loan product for most customers. 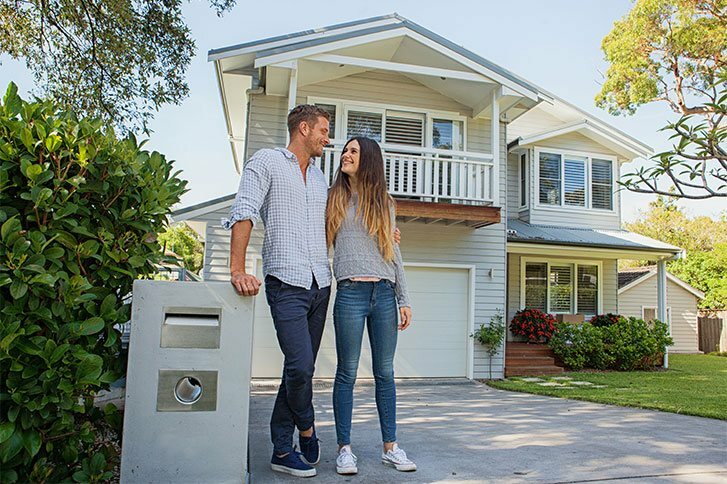 Whether you want a sharp interest rate, only have a small or gifted deposit, bad credit or trouble proving income – your Mike Pero mortgage broker will be able to help you find a loan that fits. Mortgage brokers have access to a wide panel of lenders, so there is more choice when it comes to selecting a loan and lender.